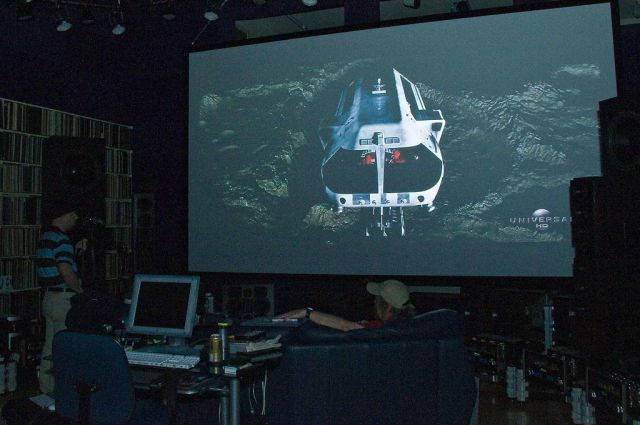 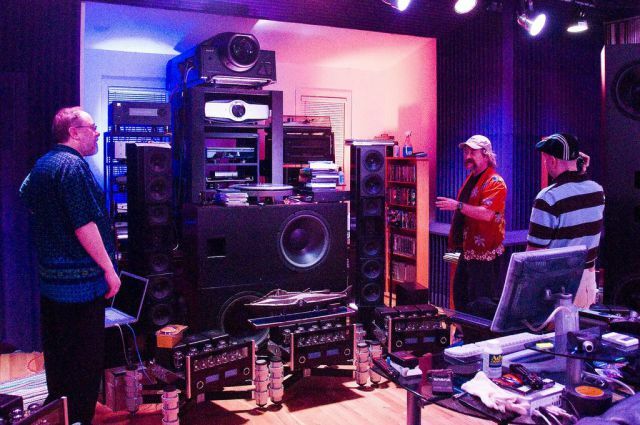 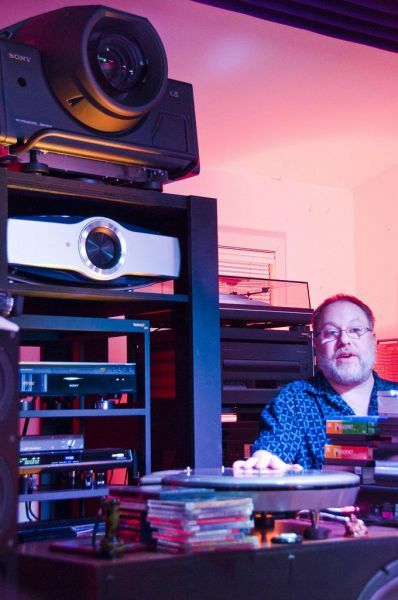 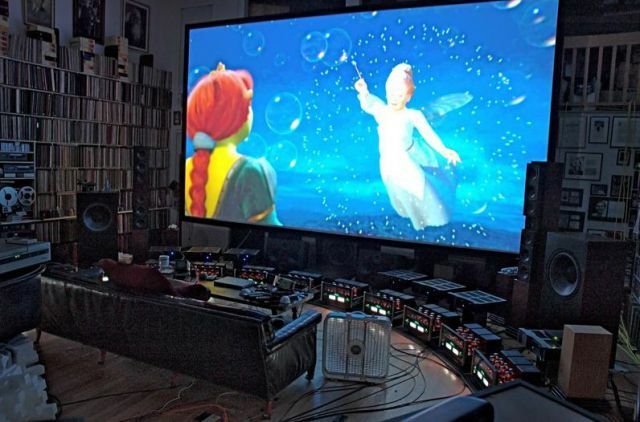 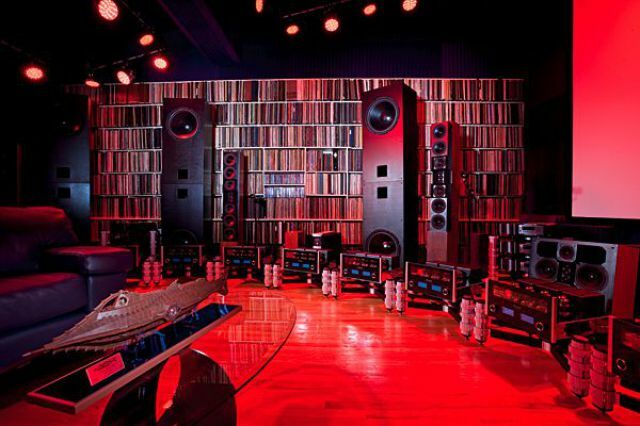 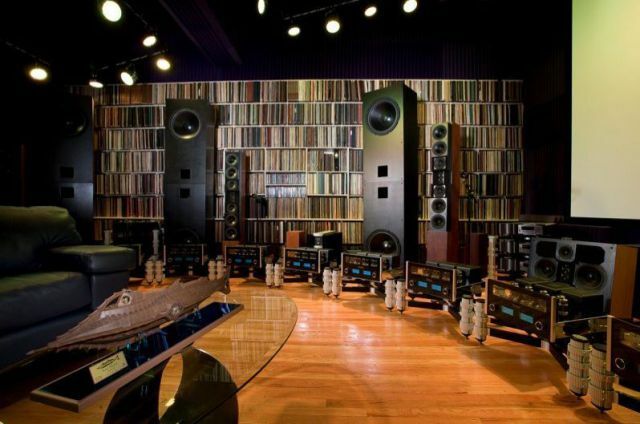 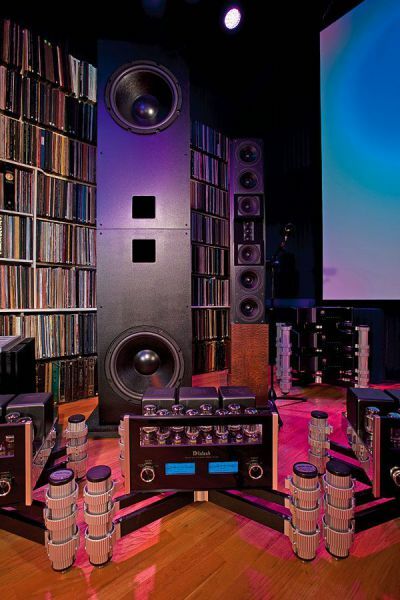 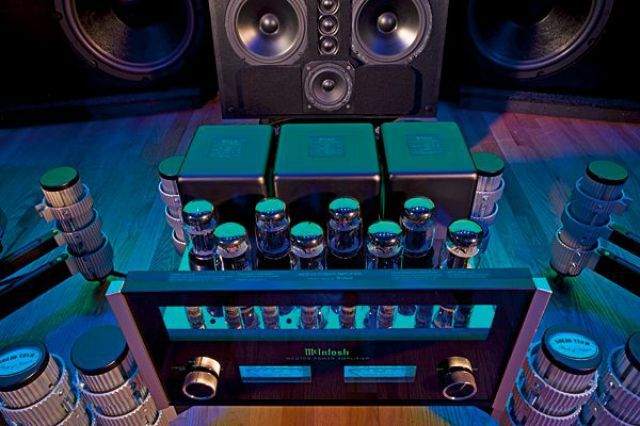 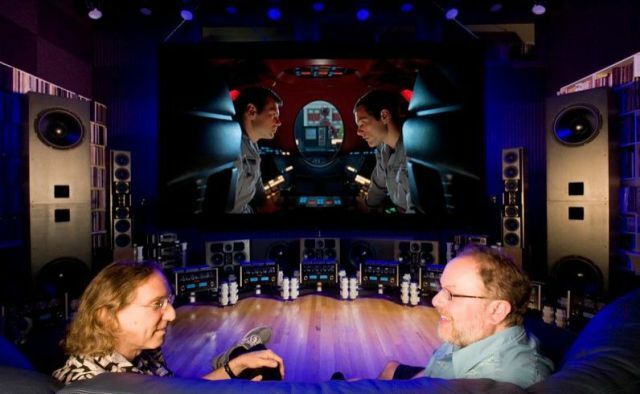 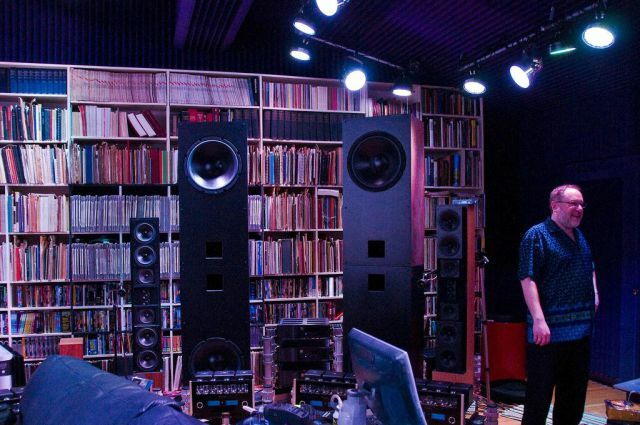 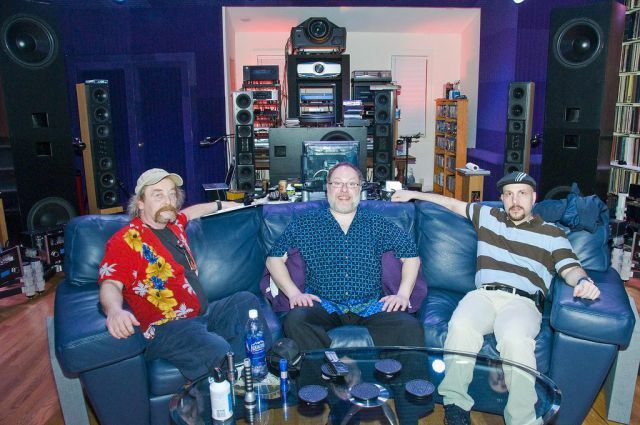 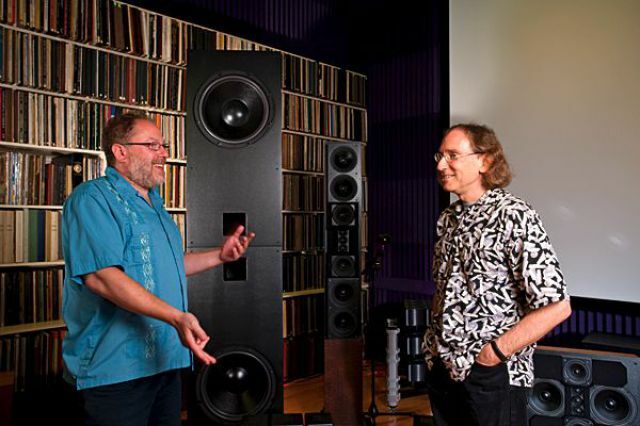 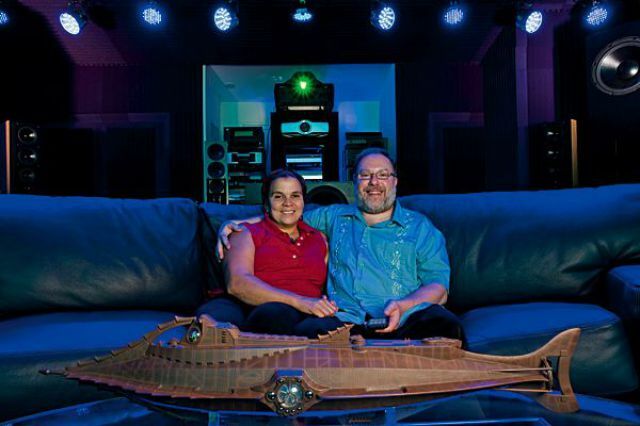 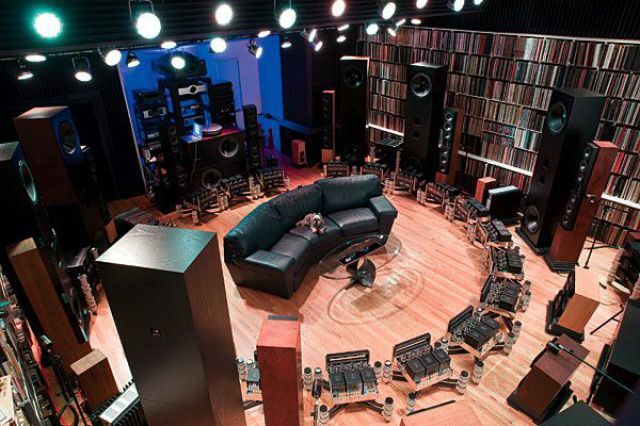 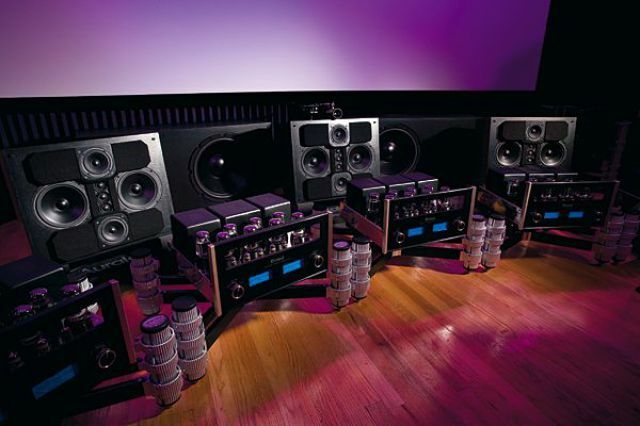 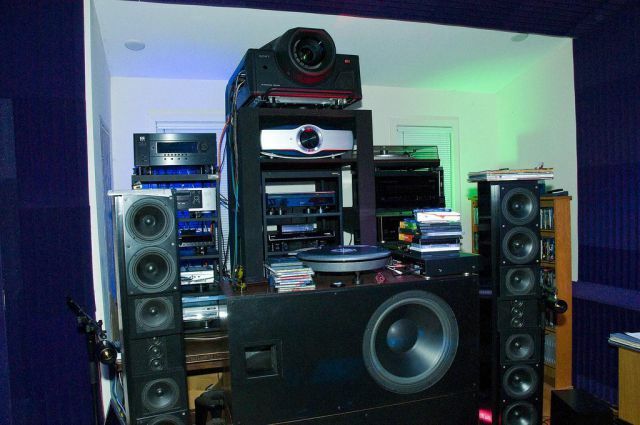 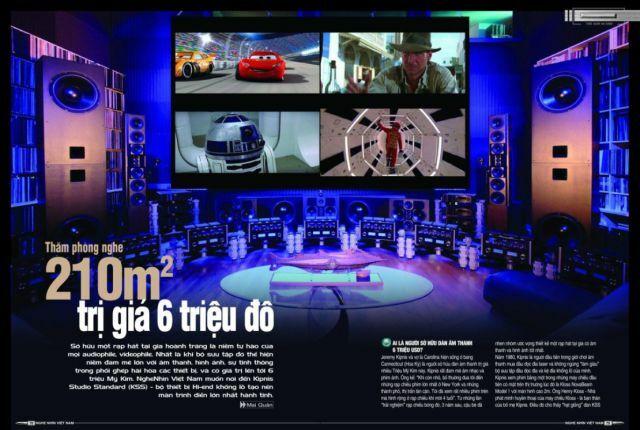 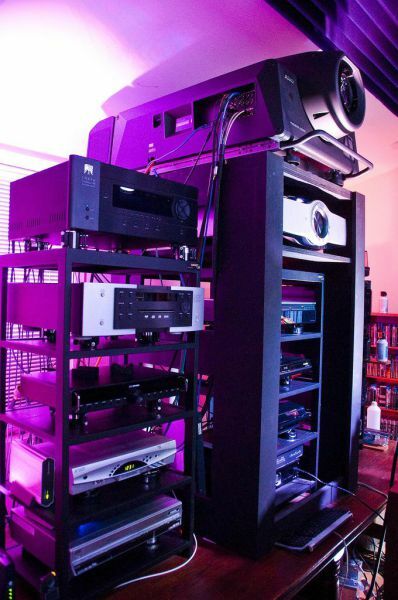 Jeremy Kipnis is the owner of this amazing home theatre shown in these photos. 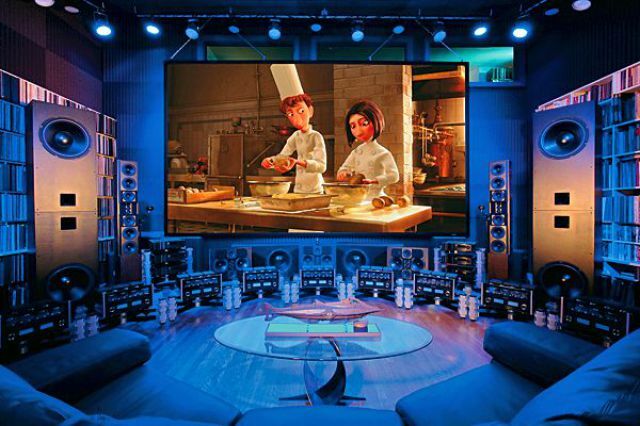 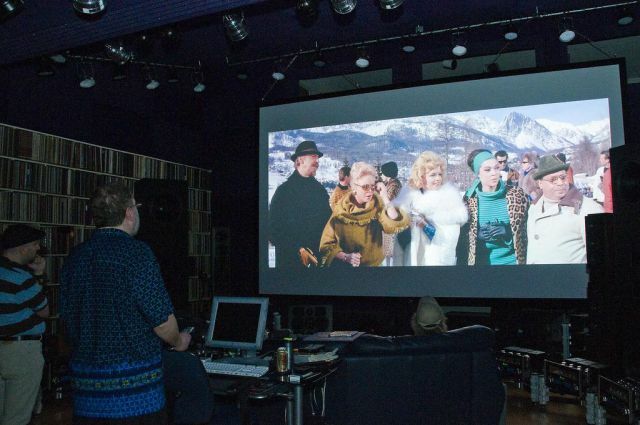 It has a gigantic 10’ X 18’ screen, professional video projector, numerous custom DVD/CD, Blu ray player, VHS video recorder, Laserdisc, a gaming console, huge speakers, and luxurious seating. 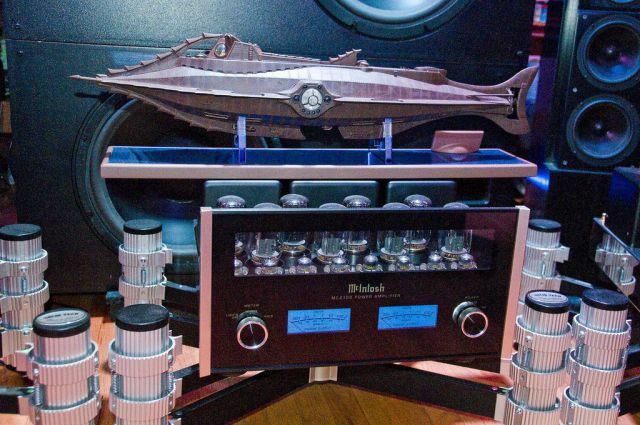 It is worth a cool $6,000,000. 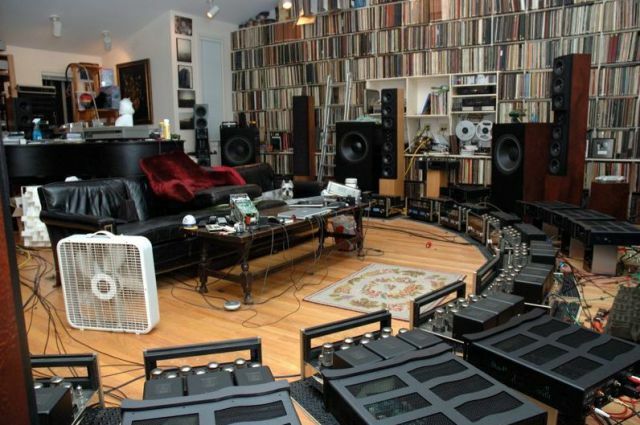 Some people sure know how to live.